So how is everyone’s January going? I hope you are all managing to stay warm against the cold. Scotland is bitterly cold at the moment. But we are getting along as always. And helping me personally are these super delicious Low Fat Blueberry Muffins. Packed full of fruit, low in calories and so tasty. 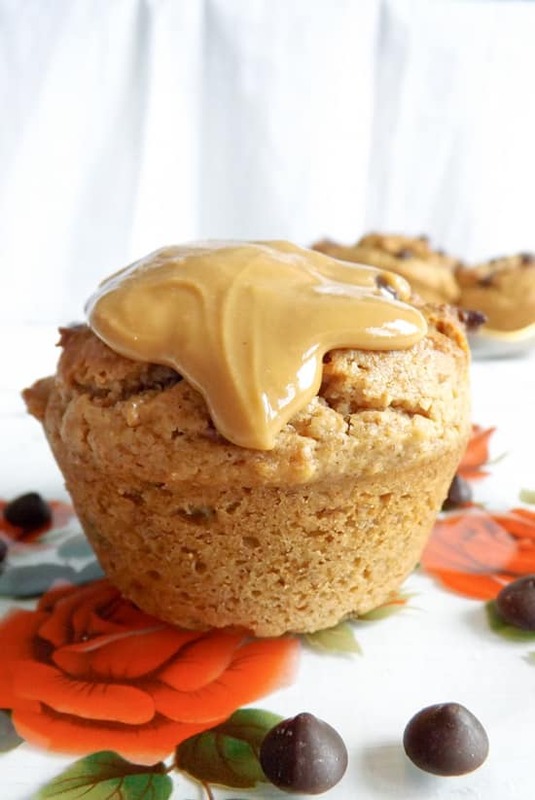 What more could you want in a muffin? Some years ago I started the Weight Watchers plan when I needed to kickstart a healthier lifestyle. I had just left the sea and I was eating terribly. Its a great plan for anyone wanting to help get them into a better place and making better choices. 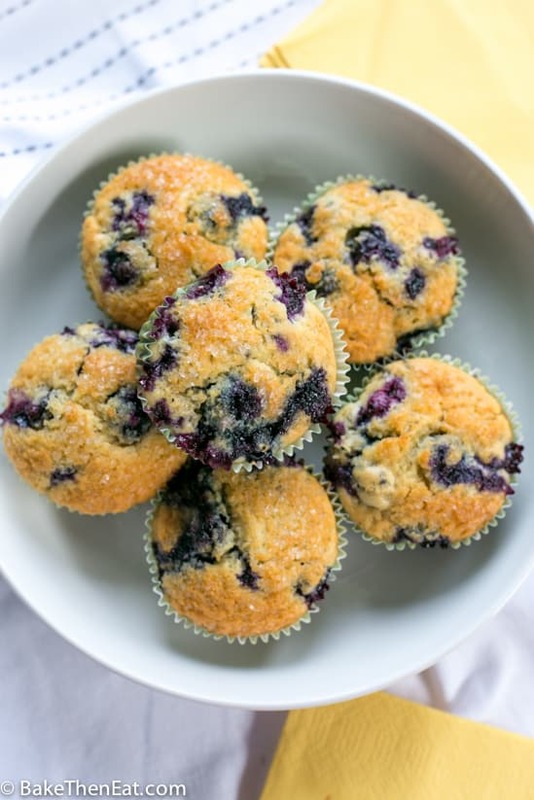 One recipe of theirs that I return to all the time, are these low-fat blueberry muffins. 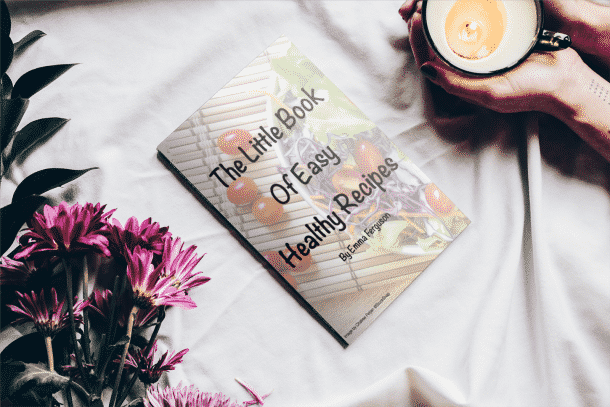 I have made a few tiny alterations over the years but the basic recipe is theirs. 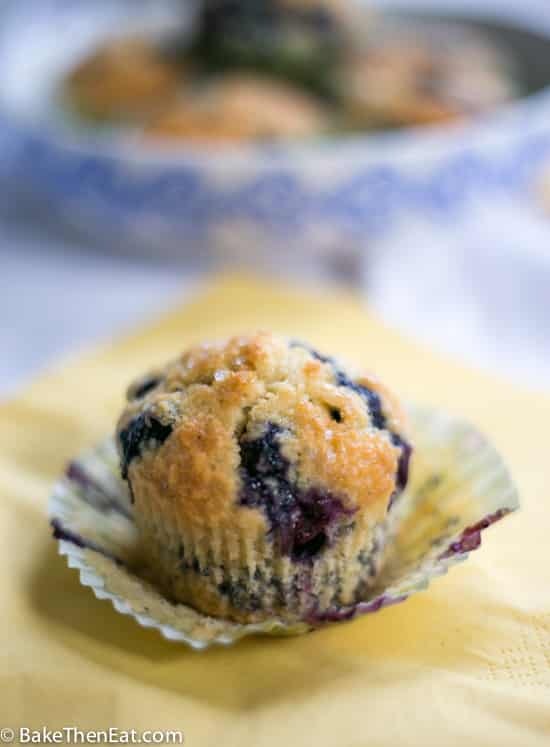 These are great little muffins for breakfast or even as a tasty sweet snack. Without any guilt. As previously mentioned these muffins are low in fat and low in calories, double win. Each muffin is only 144 calories. So technically you could have 2 for breakfast with very little guilt. This recipe will give you 8 perfectly sized muffins. Which is perfect if you are trying to keep temptation at bay. Enough for just a few days if you’re sharing…. hey no judgements here. The secret to keeping these so low in calories is the low amount of sugar and the low-fat butter used in the recipe. 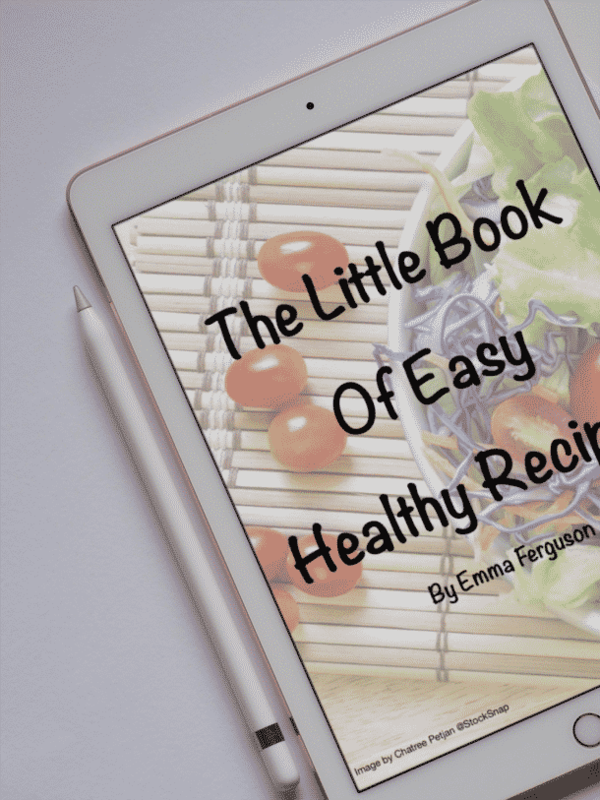 The whole recipe only has 30 grams of sugar in it. That is less than 1 teaspoon per muffin. Also, they are jam-packed with sweet juicy berries. Each and every bite is packed full of so many berries. In fact, I think the batter to berry ratio is pretty equal here. Which for me is another bonus, as I adore berries so much. 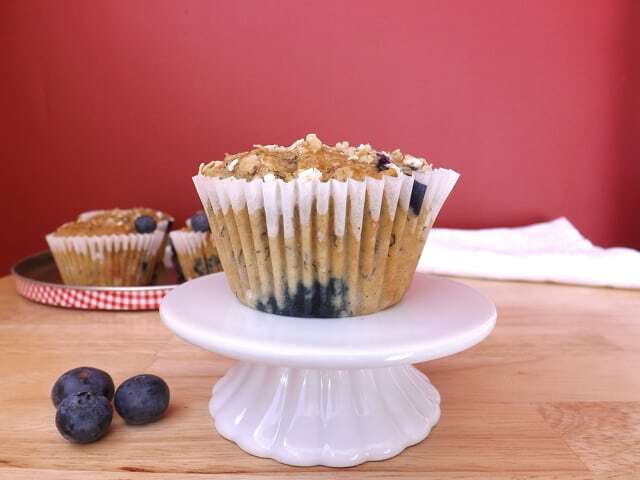 A blueberry muffin without all the guilt. Low in fat and low in calories and a perfect way to start the day. Preheat your oven to 200C/400F/Gas mark 6 and line a muffin tin with 8 liners or lightly grease the pan. In a large mixing bowl gently whisk together the flour, baking powder and salt. In a microwavable jug or bowl melt the butter for around 30 seconds on a medium setting. Allow the butter to slightly cool if it feels too warm. You don’t want your egg to scramble. Add in the egg, milk, sugar, vanilla and lemon juice and whisk everything together. Pour the wet ingredients into the dry and gently fold everything together. Fold in the blueberries and lemon zest. Then divide the batter between the muffin liners and sprinkle the demerara sugar over the tops of the muffins. Pop the muffin pan in the oven and bake for 25 minutes. Once the muffins are baked through take them out of the oven and allow them to sit in the pan for a few minutes before transferring them to a wire rack to fully cool down. These muffins will last 4 to 5 days in an airtight container. And can be frozen up to 3 months. These muffins can easily be made vegan if you replace the egg with your favourite Vegan egg replacer. Use plant based milk and vegan low-fat spread. To make them gluten-free, replace the flour with a plain glute-free flour mix. These look so good. I bet the lemon and blueberry are delicious together! And being low fat is a great bonus. 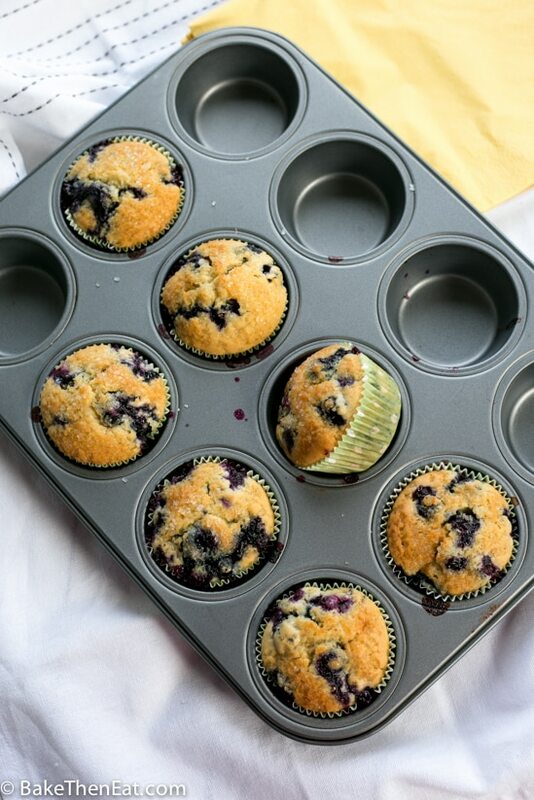 These sound so good, I love how you can see the blueberries through the muffin cases. i love the little explosions blueberries make in baked goods! Yup, I’ve been indulging in tasty, fatty things way too much the last couple of months, so need to start eating more sensibly again. And these muffins are a wonderful way to do it — sensible stuff with sinfully-good flavor! Thanks. These muffins look amazing! Love that its a small batch too! 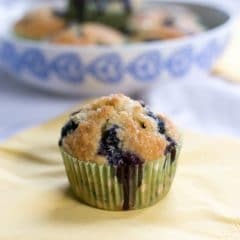 Blueberry muffins are one of my favorite little treats! These look perfect–bursting with berries! Have a great week, Emma! Mmm, these look like the perfect blueberry muffins! And even better that they’re healthier! Your muffins look perfectly plump and delicious and super moist. We are just getting hit with a winter storm so baking is always a good idea. We are on our way to make your muffins. 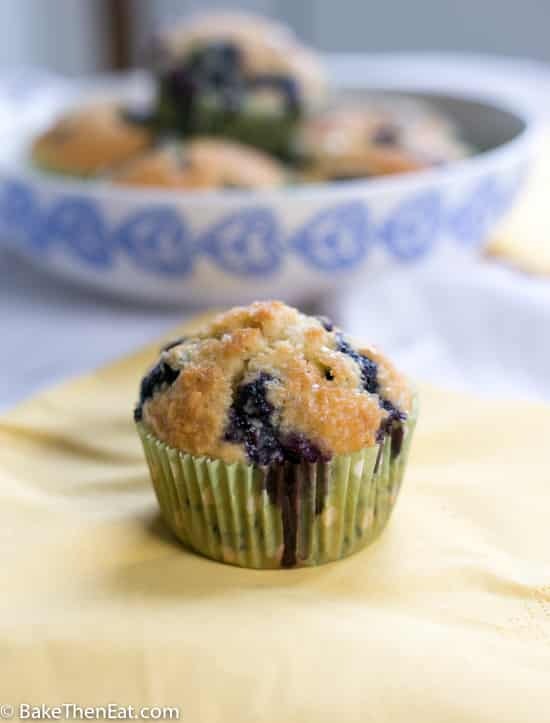 Oh how I love a good blueberry muffin – you just cannot go wrong! These look lovely! Emma – I have actually never heard of low-fat butter before. I’m not even sure we have it here in the United States. These muffins do sound wonderful, whether it’s cold or hot!